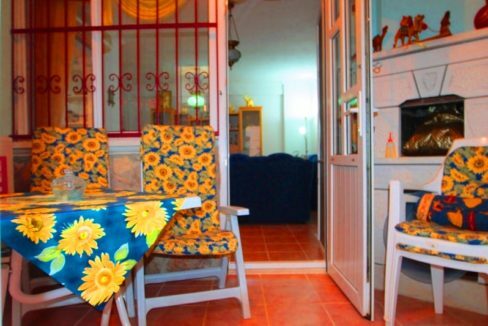 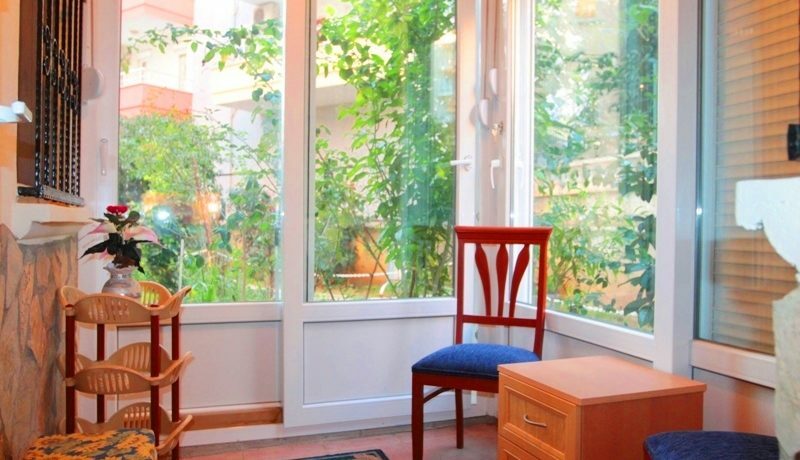 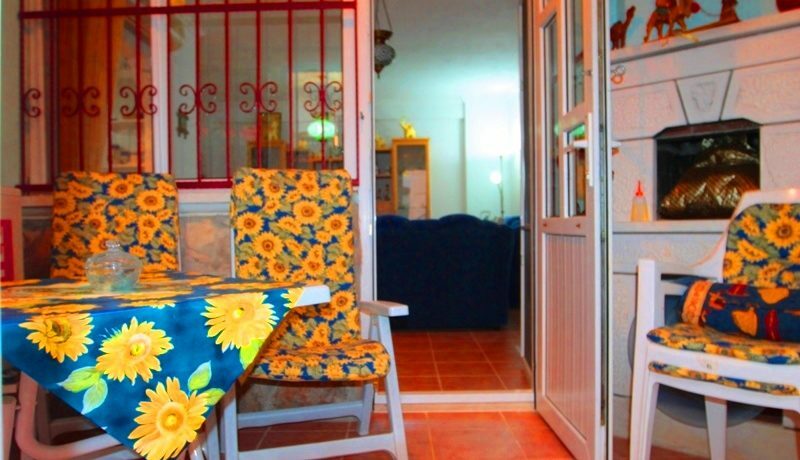 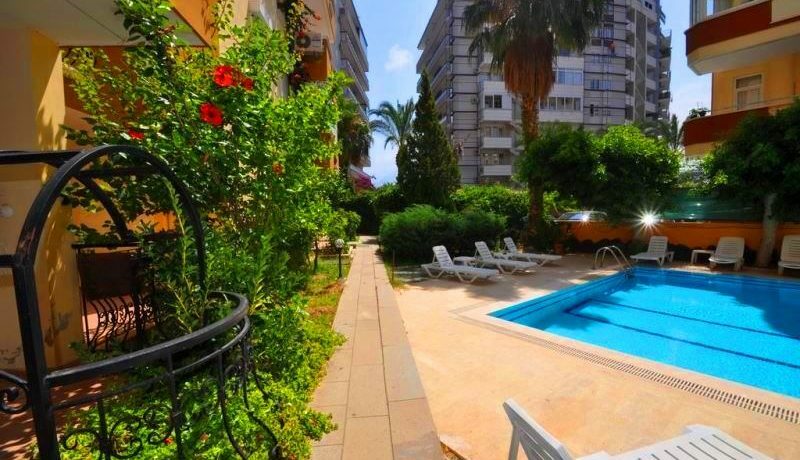 A ground-floor apartment with direct access to the garden and pool area. 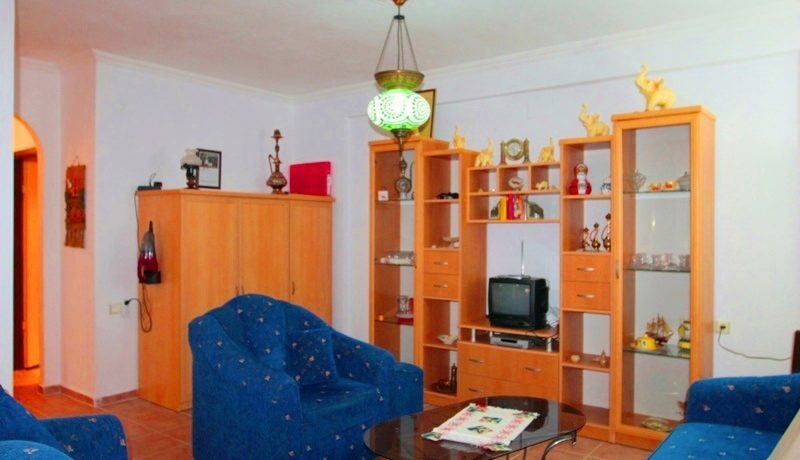 The owner is German and has maintained the apartment well during the use. 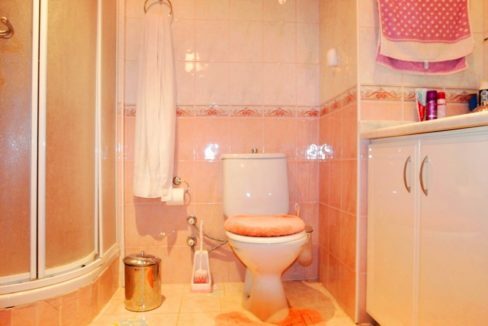 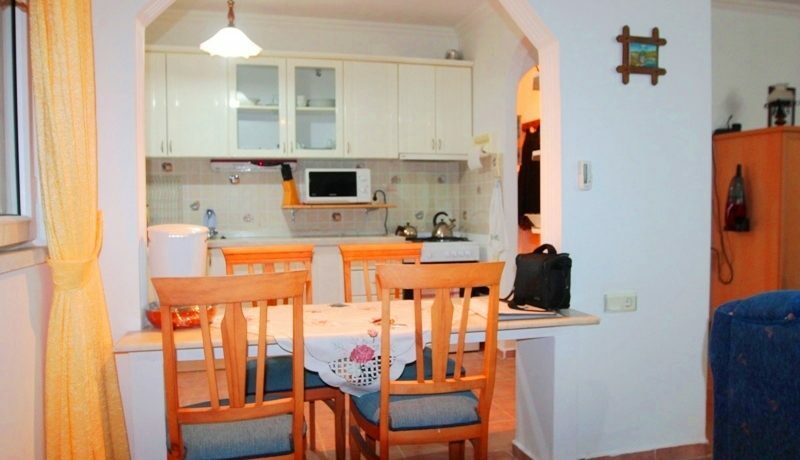 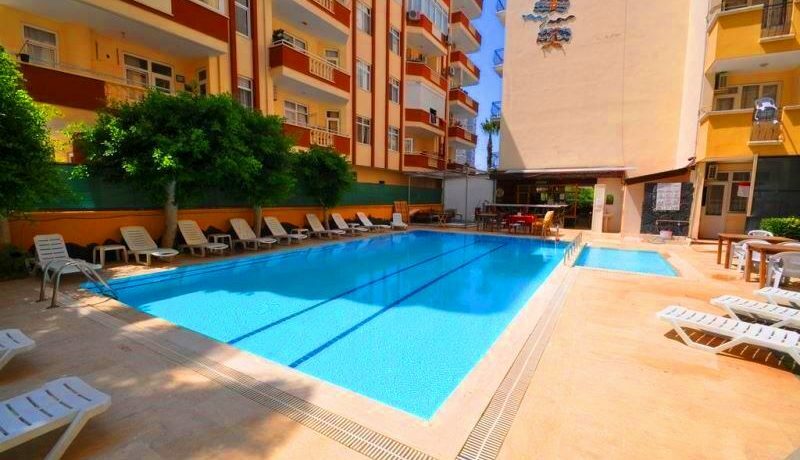 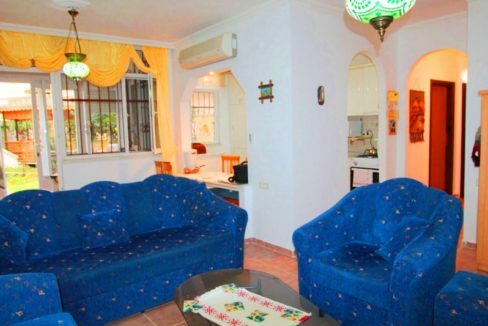 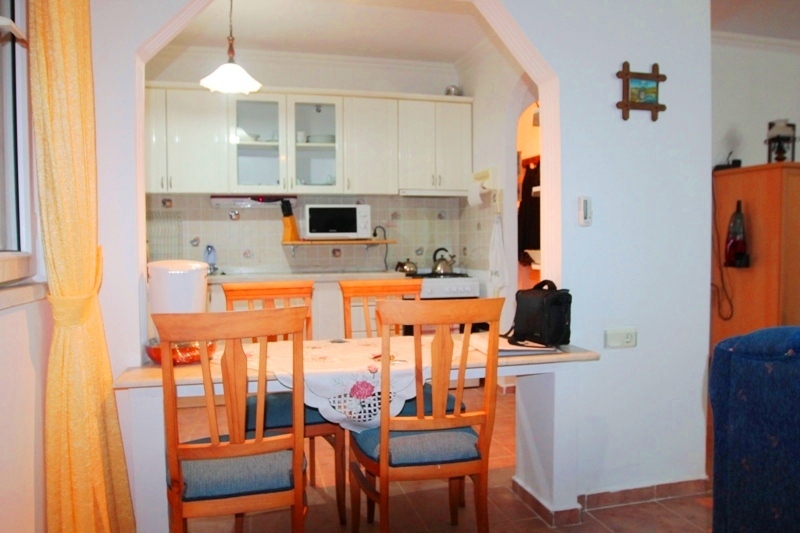 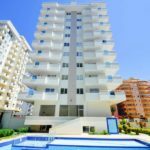 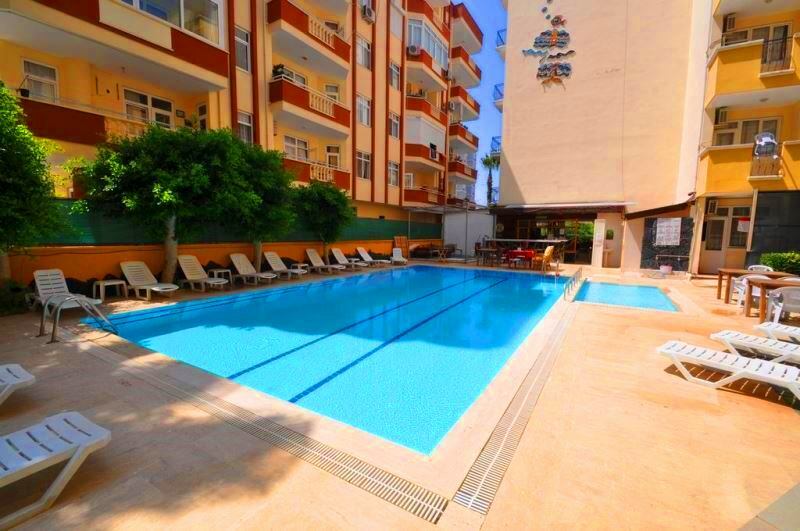 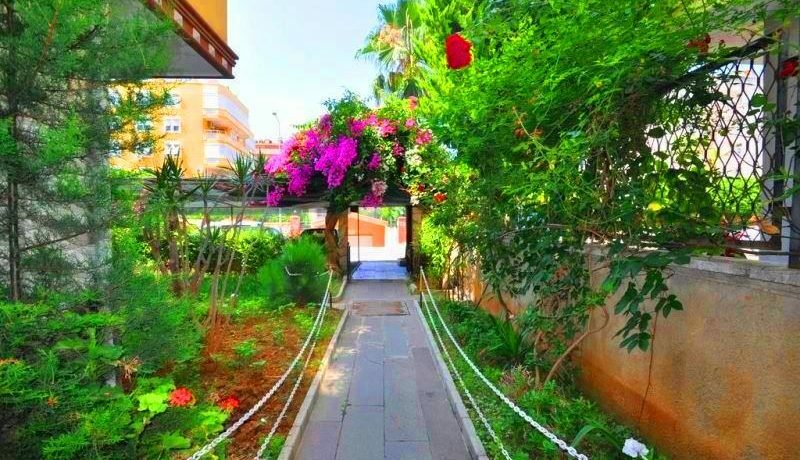 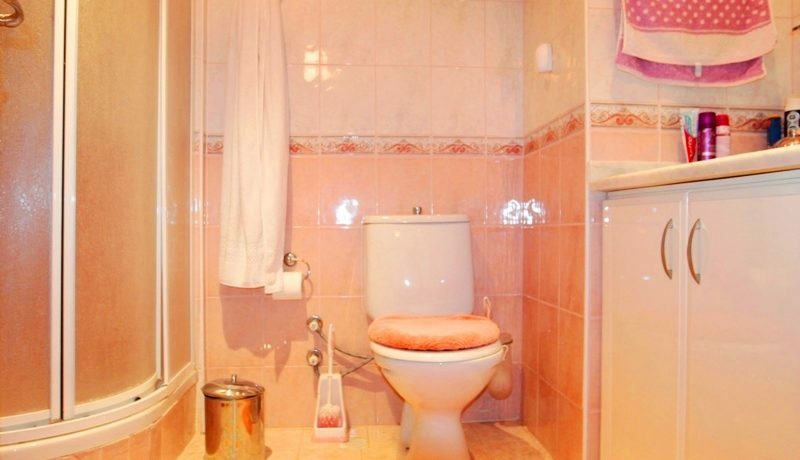 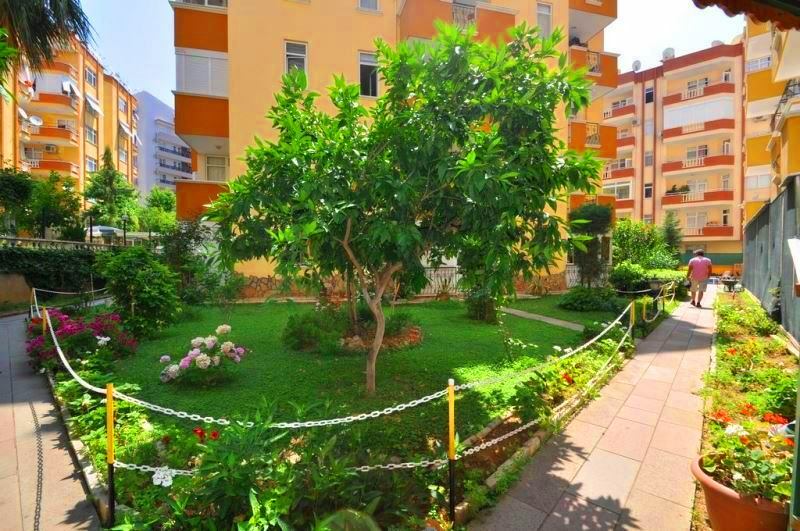 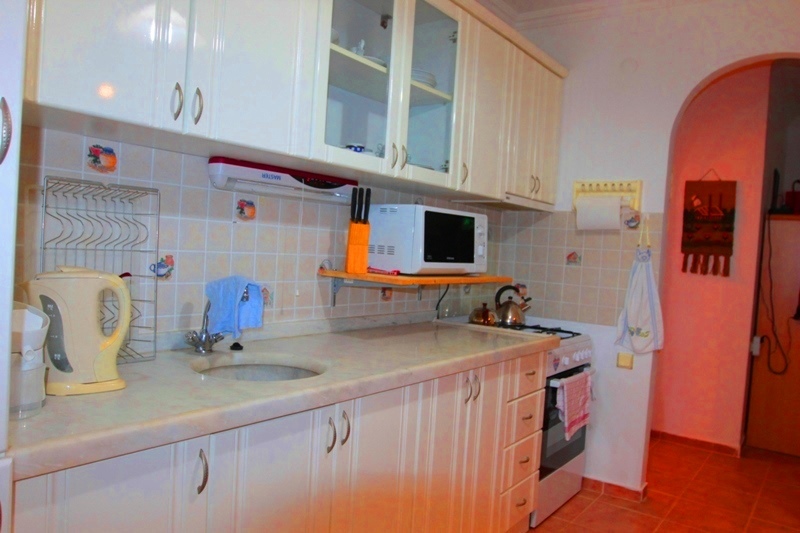 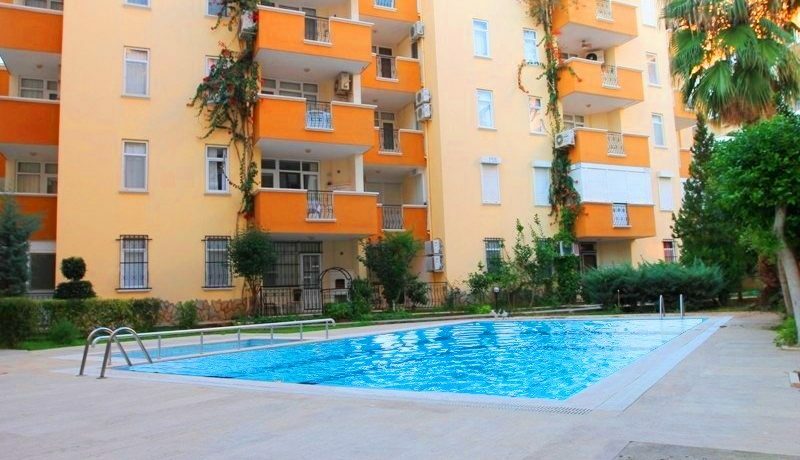 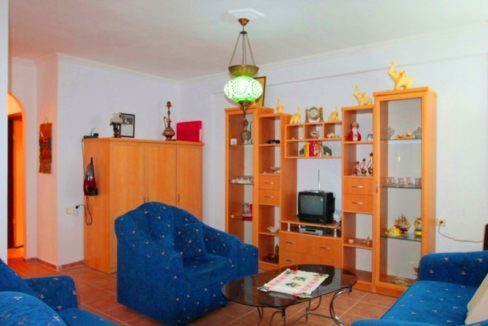 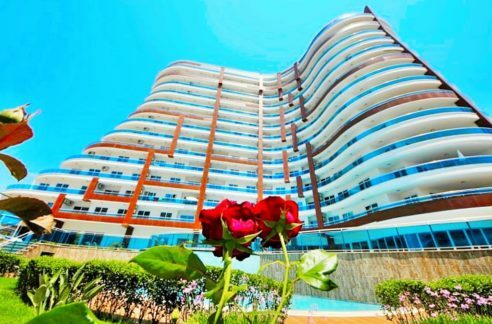 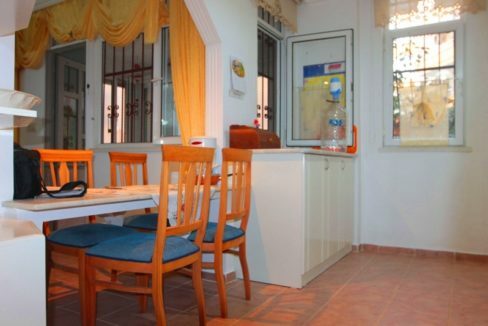 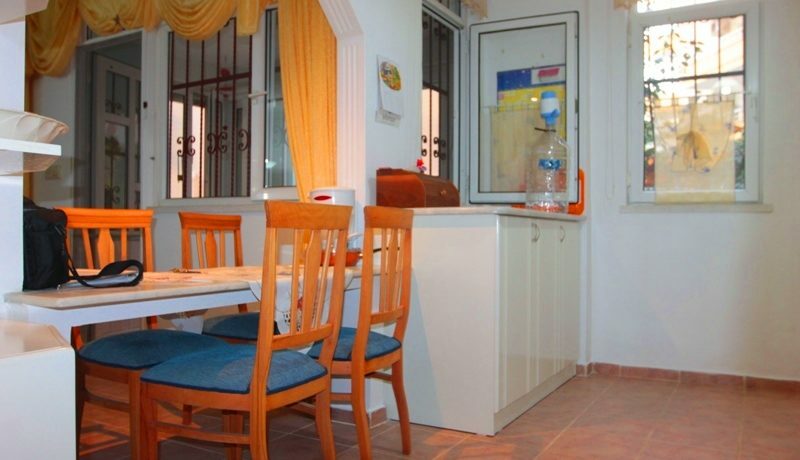 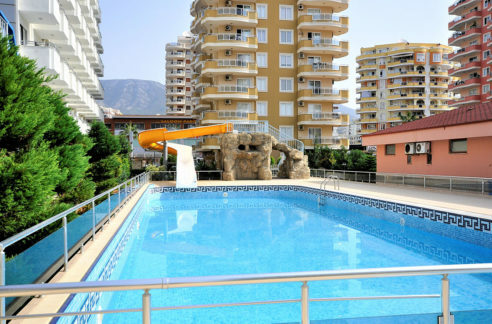 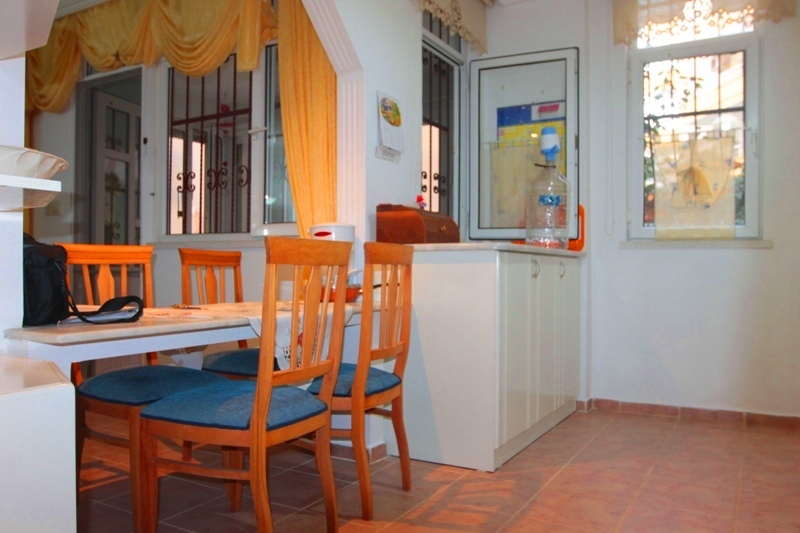 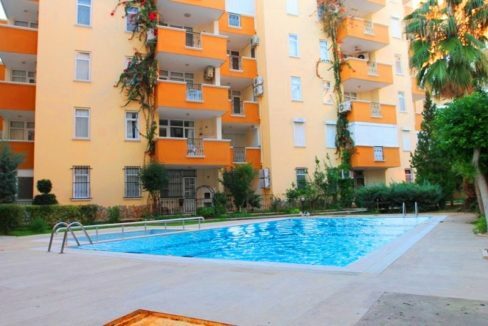 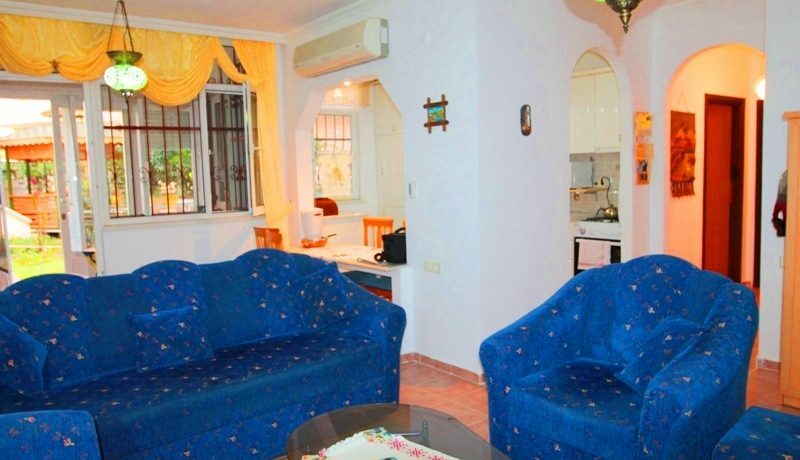 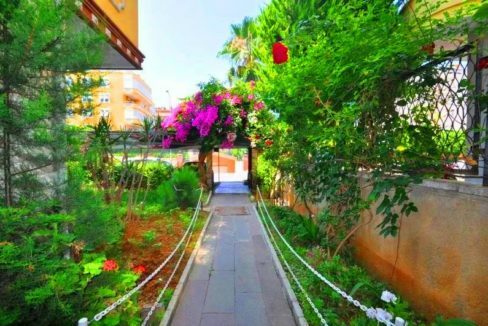 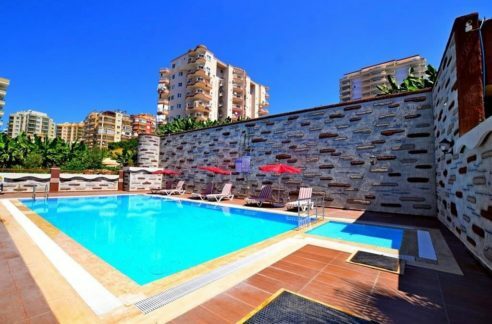 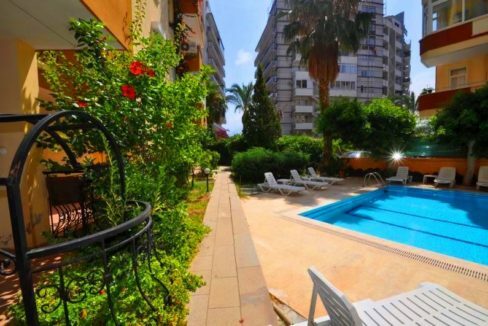 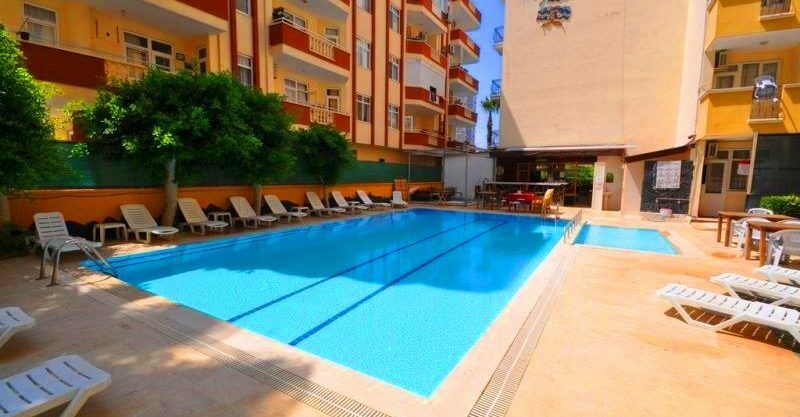 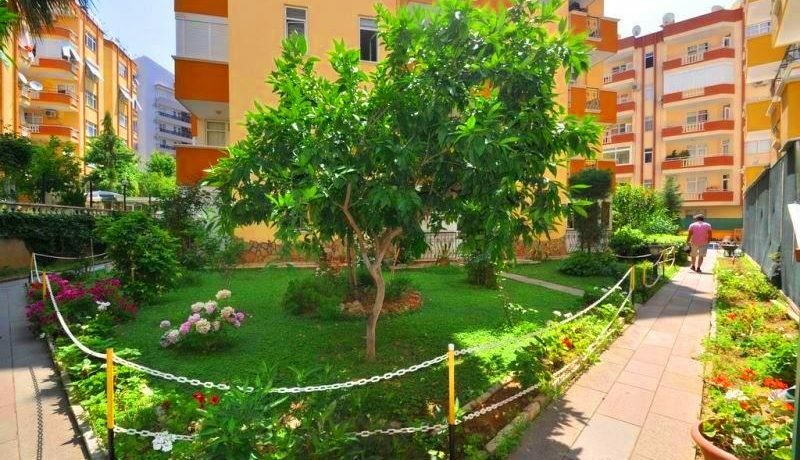 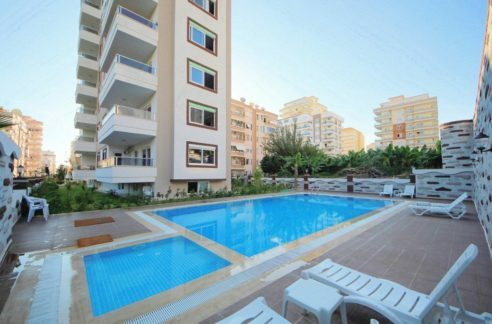 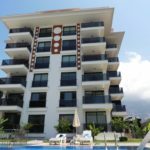 The property is located in Alanya Tosmur area just 250 meters from the beach. 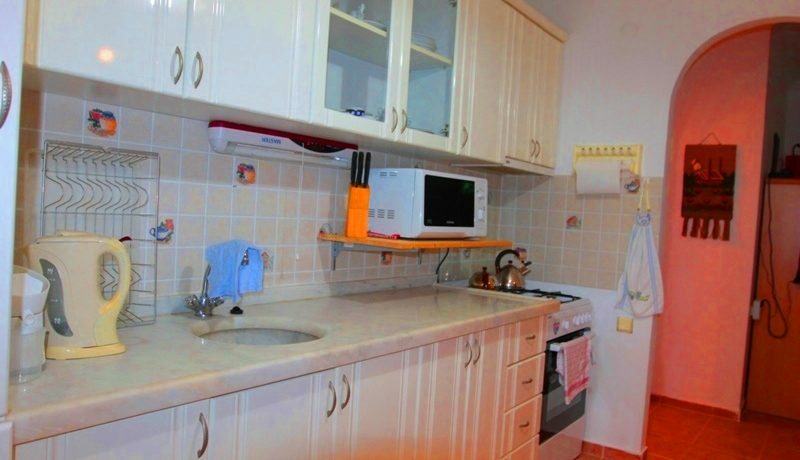 Gross markets such as METRO and KOCTAS are nearby. The apartment is 85 m2 with a living room, separate kitchen (with all electric appliances), 2 bedrooms, bathroom and balcony (covered with PVC sliding door). 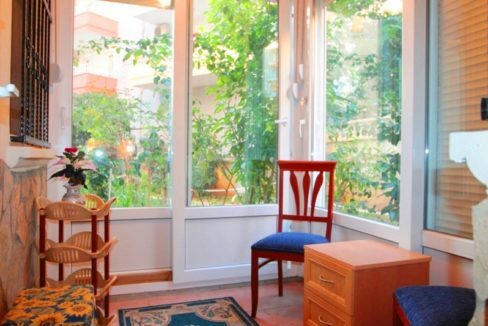 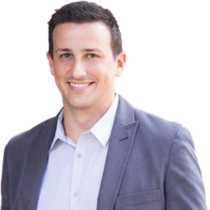 The apartment purchase has a little brokerage commission.